It’s the most wonderful time of the year! Part of the joy of the holiday season is gathering with friends and family to celebrate and honor traditions. For most, that includes decorating their home. 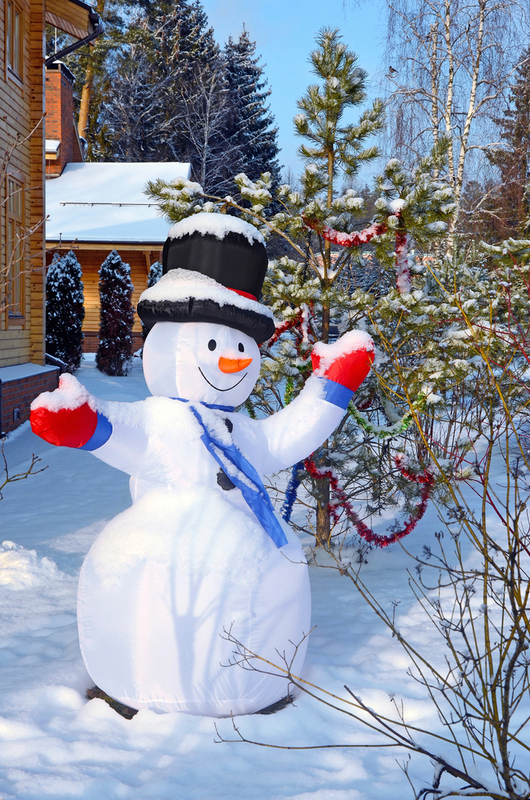 To ensure that your holiday celebration is filled with laughter and not a disaster, take a look at these holiday décor safety tips! The tree is often the center of a home’s holiday decorations. To make sure it will last till December 25th, be sure to purchase a fresh tree. A fresh tree’s needles will be hard to pull from the branches and will not break when bent between your fingers. Once you select a fresh tree, it is important that you water the tree daily to prevent it from becoming dry and more susceptible to fire. 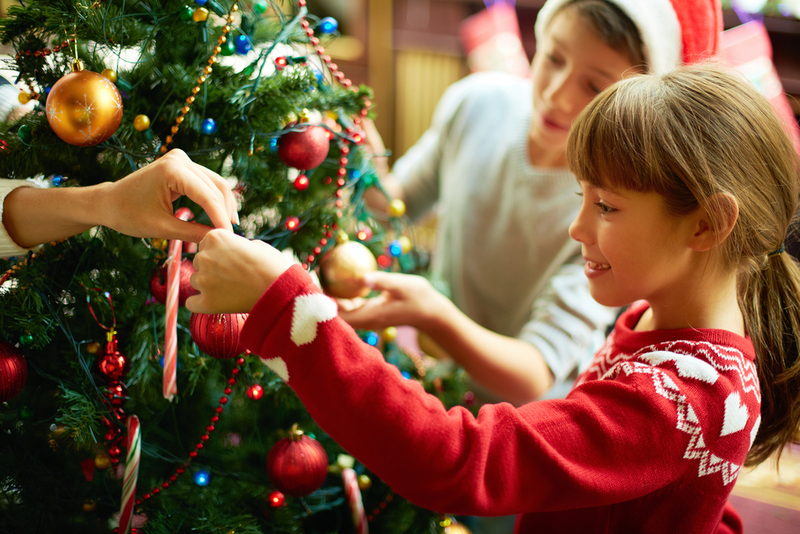 If your family prefers an artificial tree, purchase one that has the “Fire Resistant” label. Although this doesn’t guarantee it won’t catch on fire, it shows that it was manufactured to resist burning and should extinguish quickly. 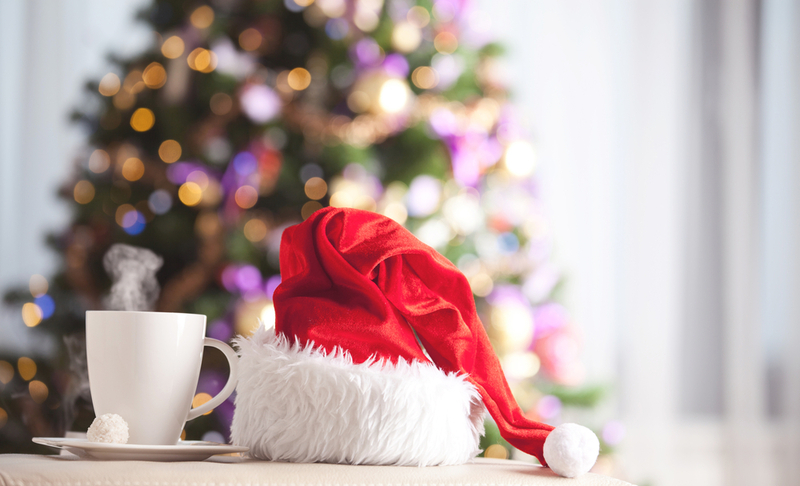 When it comes time to choose a location for your tree, refrain from placing the tree next to any fireplaces, heating ducts or radiators. Be thoughtful of placing your tree away from high traffic areas, such as doors and walkways. You don’t want someone to brush against the tree and accidentally break one of Aunt Edna’s antique ornaments! Candles give a warm glow to a room and are often a part of a home’s décor, especially during the holidays. Although candles are beautiful decorations, they increase the risk of a fire. Never leave candles unattended and remember to blow them out before going to sleep. 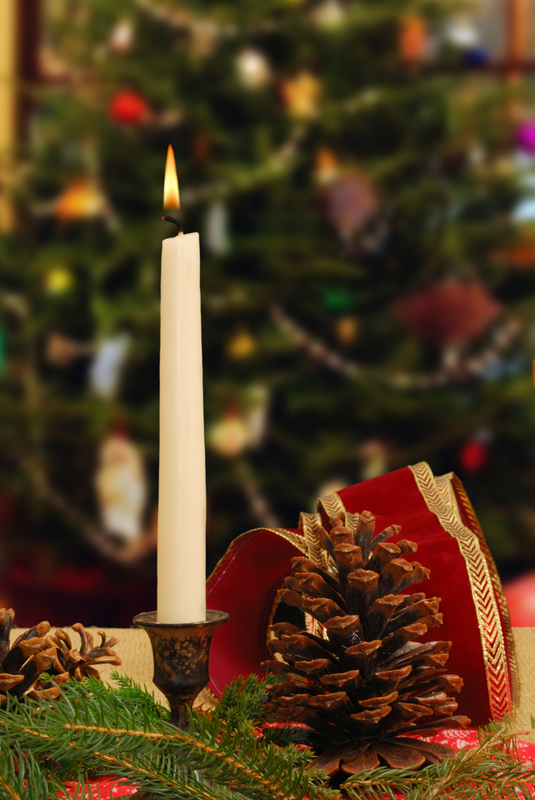 When placing your candles, keep them away from curtains and trees, and out of the reach of children and pets. Consider using battery-operated LED candles as a safe alternative, especially if you are expecting lots of children in your home for the holidays. When purchasing lights, buy lights that have been approved for safe use by a nationally recognized testing laboratory, such as the Underwriters Lab. If you already have lights, check to see if they are damaged or worn out. Cracked light sockets, frayed wires and loose connections can be a fire hazard. Before hanging up your lights, figure out how many outlets are available. 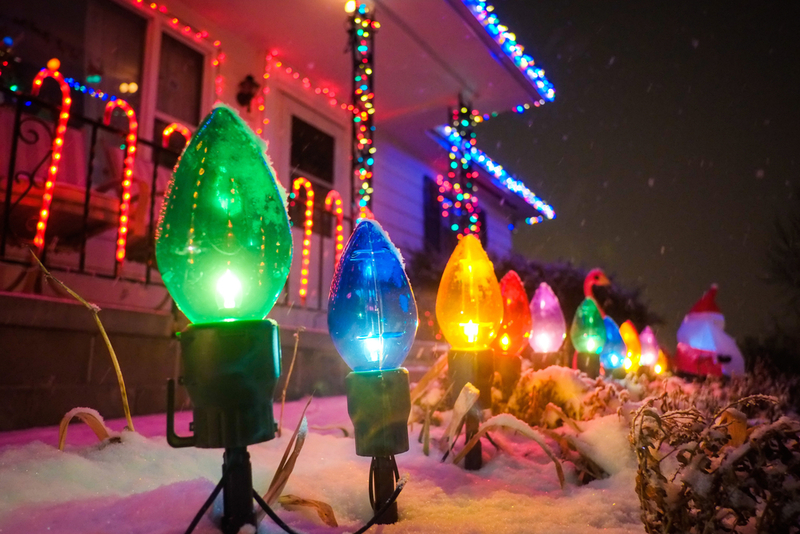 Keep in mind that you shouldn’t use more than three standard-size sets of lights per single extension cord. If you overload the outlet, it can overheat and cause a fire. You don’t want to be the family that let the abominable snowman loose in the neighborhood. Follow the manufacturer’s instructions to accurately secure it to the ground. If the weather gets windy, turn off any blow-up decorations. These decorations should also be turned off overnight or when you are not at home. Once the celebration has wrapped up, the real fun begins: the cleanup. 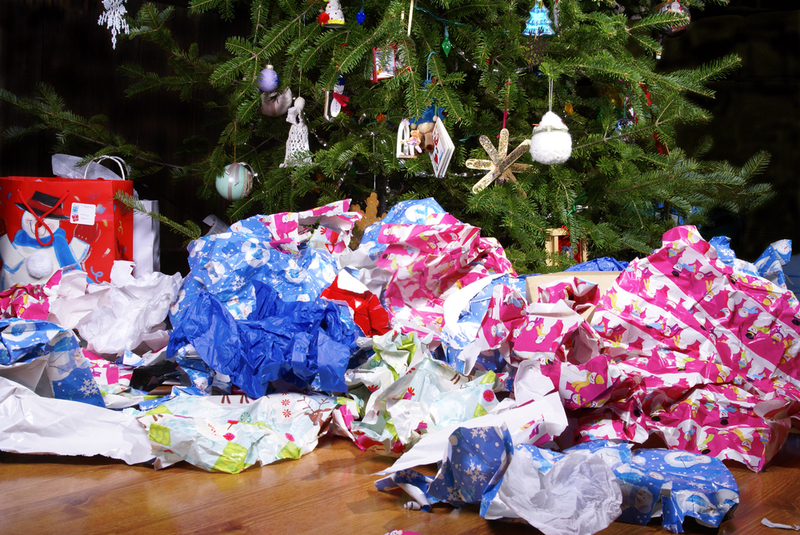 Although it may seem like a good idea to throw crumpled wrapping paper into the fire for easy disposal, don’t! This can cause a flash fire. When it comes time to remove the tree, make sure to give the surrounding area a thorough sweep. Clear away any broken glass, metal hooks or pine needles that may have been left during the tree removal.